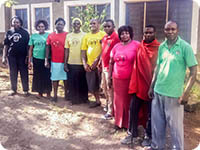 We currently have ten (10) members of staff working at the Diani Children's Village. They are all a great team and a part of the children's family. 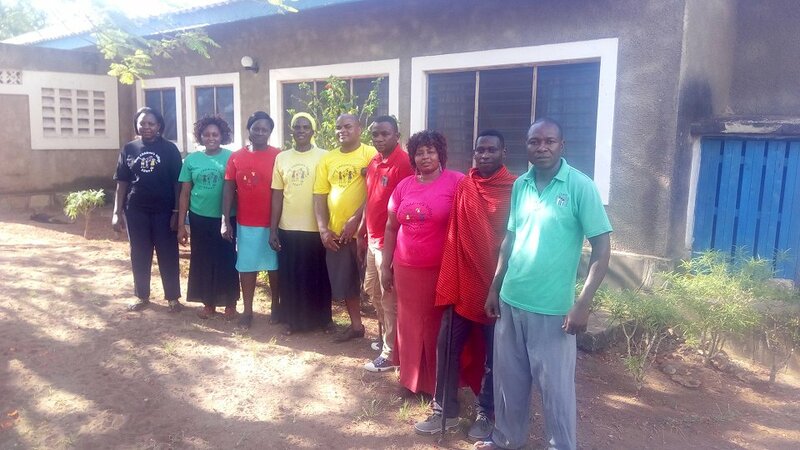 The committee-members are a group of volunteers who are committed in making the Diani Children's Village project a success. Each individual involved has a part to play in their responsibilities towards the management of the home. Our team consists of a doctor, an accountant and other individuals who contribute their time and professional skills in different areas to make sure the home is managed effectively. 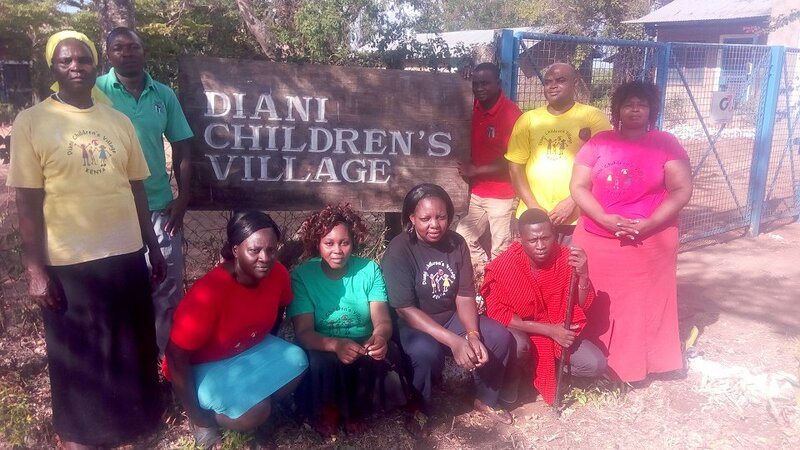 Currently there are 21 children staying at the Diani Children’s Village, aged between 2-5 months and 18 years old. Most of the children are orphaned, neglected or abandoned. 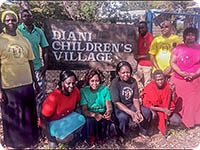 We currently have 10 members of staff working at the Diani Children’s Village. In order to fulfill all our plans and dreams, we need your help and support. Any contribution, either financial or material will be highly appreciated.